A memorial service will be held for Doris Jane Conway on Saturday, Nov. 3, 2018 at 1:00 P.M. at the United Church of Granville. Doris Jane Conway, of Granville, OH passed away on Thursday, August 23, 2018 at Kendal at Granville. 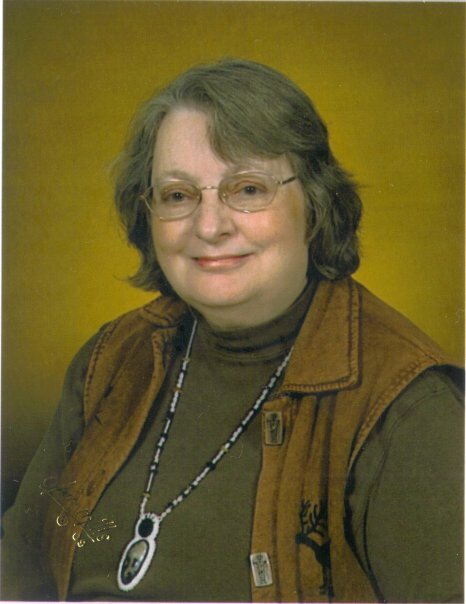 Doris Jane was a retired management consultant and facilitator with the State of Minnesota. She spent much of her working life engaged in community and human development through the Ecumenical Institute and Institute of Cultural Affairs, based in Chicago, IL. This work led Doris Jane to live in cities and towns across the U.S., as well as in Canada and Indonesia. Doris Jane was born in Indianapolis, IN to the late Dr. Chester C. Conway and D. Genevieve Conway. A 1958 graduate of Thomas Carr Howe High School, Doris graduated from DePauw University in 1962 with a BA in English and earned her MA in Religious Education from Drew University in 1964. Doris Jane enjoyed singing and all kinds of music, particularly folk and bluegrass, and she played the piano and dulcimer. She was an avid reader and upon retirement also spent time writing and participating in writing groups. Doris Jane was a member of the United Church of Granville and formerly the North United Methodist Church in Indianapolis, Indiana. As member of different churches during her life Doris Jane led Sunday School, taught bible studies and book groups, and engaged in making the churches welcoming and supportive. Surviving are her daughter and son-in-law, Jessica Rettig and Geoffrey Smith; son and daughter-in-law, Dirk and Krista Rettig; grandchildren, Wesley and Logan Smith, and Pavel and Liesel Rettig; brother and sister-in-law, J. Michael and Marcia Conway; sister, Kathleen Conway; and special friend, Richard Hunter. A memorial service celebrating the life of Doris Jane Conway will be held later this Fall at the United Church of Granville, 115 W. Broadway, Granville with Rev Cliff Houston as celebrant. Interment will be held at a later date in Washington Park East Cemetery in Indianapolis. Memorial contributions may be made to the Nature Conservancy.